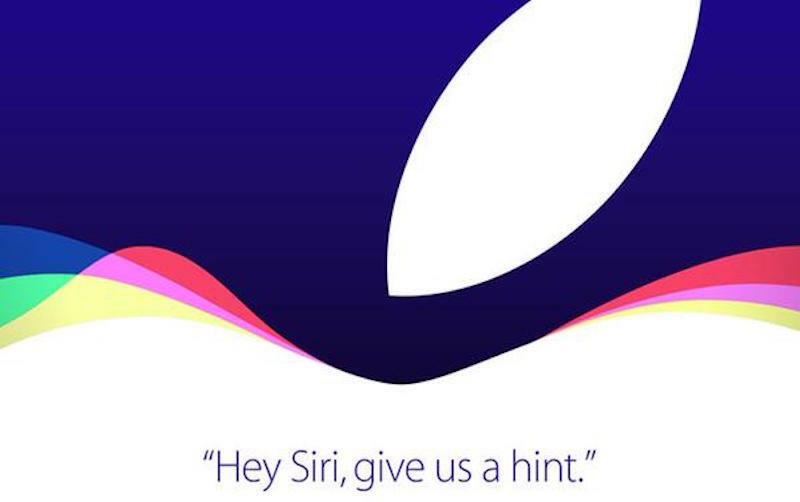 Apple has sent out media invitations for an event on September 9. The event, where the Cupertino-based company is expected to launch new iPhone models, will be at the Bill Graham Civic Auditorium in San Francisco. The company announced its event through an interesting teaser it sent to the media outlets. The caption of the poster reads, “Hey Siri, give us a hint.” When say that to Apple’s virtual assistant on an iOS device, Siri wittingly states the launch date in some of the cheesiest ways you could expect from a tech company. “You’ll have to wait until September 9. I bet you were one of those kids snuck downstairs to open presents early, weren’t you?” one of Siri’s responses read. “The only hint I can give you right now is a hint of lime. And that there’s a big announcement on September 9,” the second one noted. As for what to expect at the event, much like every year, Apple has tried its best to keep all the juicy information secret from others. But the past news reports suggest that the Cupertino-based company will launch a couple of iPhone models at the event. The company is expected to launch the iPhone 6S (successor to the iPhone 6), the iPhone 6S Plus (successor to the iPhone 6 Plus), and the iPhone 6c (successor to the iPhone 5c). Rumour has it that the company also plans to launch a refreshed version of the Apple TV. It seems the company is primarily focused on making its phone’s camera, which is arguably already the best in class, even more better. A new report claims that the iPhone 6S will come with a 12-megapixel rear camera with the capability of shooting videos in 4K resolution. Moving forward, quite literally, the selfie camera is said to come with a flash. The report added that the new iPhone will come with Apple Watch-esque motion wallpapers.